CT Pumpkin Beer now on Tap! 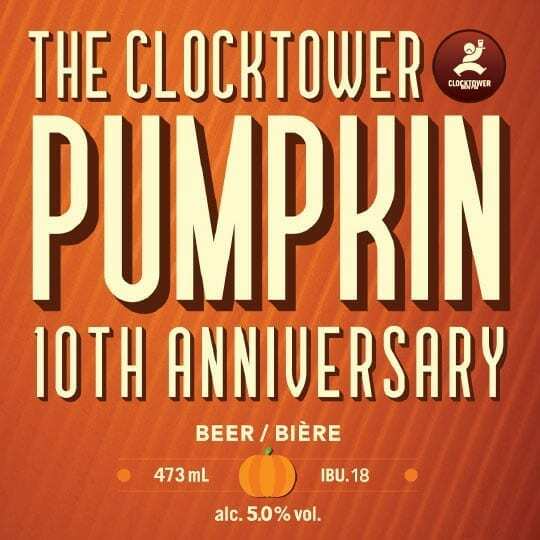 – The CT Pumpkin Beer is clean, easy to drink and will leave fans of hoppy beers satisfied. Hops used are Vic Secret from New Zealand and Newport hops from Tavistock, Ontario.